Home Unlock Alcatel How to Unlock Alcatel L100 (L100V) 4G Modem? 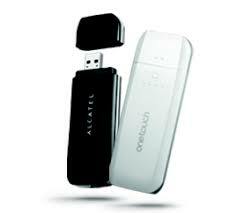 How to Unlock Alcatel L100 (L100V) 4G Modem? Alcatel L100 (L100V) is available in different countries locked to a particular network. It is also available in Portugal through Optimus carrier. It can be easily unlocked with a correct SIMlock / NCK code. Once the device is unlocked, you can use default SIM card as well as another network provider (Supported Bands) also. 1. 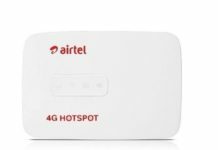 Change the default SIM card with any other network provider SIM card. 2. Connect to PC USB. 3. Let it install the software and driver. 4. After installation the required files, it will automatically open L100 (L100V) dongle software and ask you for SIMlock / Unlock / NCK code. 5. Enter the correct 10-digit NCK code and click OK.
Once the device will accept the code, it will be unlocked forever. Previous articleHow to Unlock MegaFon MR150-2?